40 percent of the world’s population is represented by active users of social media. Social media has revolutionized how companies communicate with, listen to and learn from customers, much like TV advertising did in the 20th century. 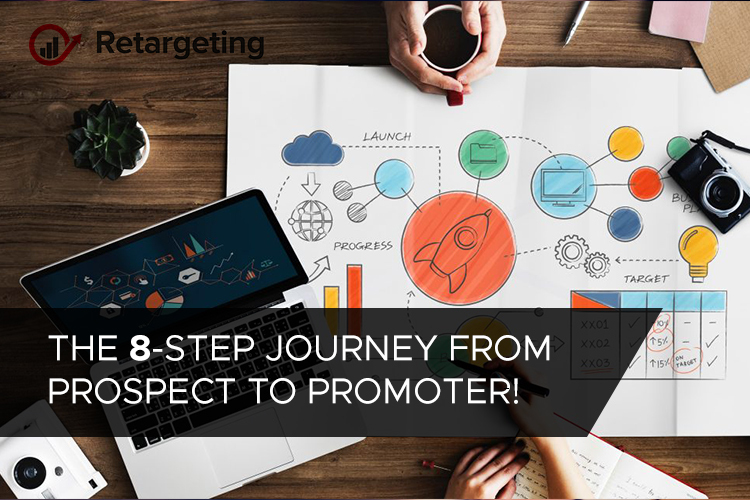 The 8-step journey from prospect to promoter! Want more sales? Clicks? Engagement? Digital marketing is about helping customers move along their journey faster. And if you want to improve your digital marketing, you need to understand how to turn strangers into super-fans. And that’s called Customer Value Journey, an 8-step path! 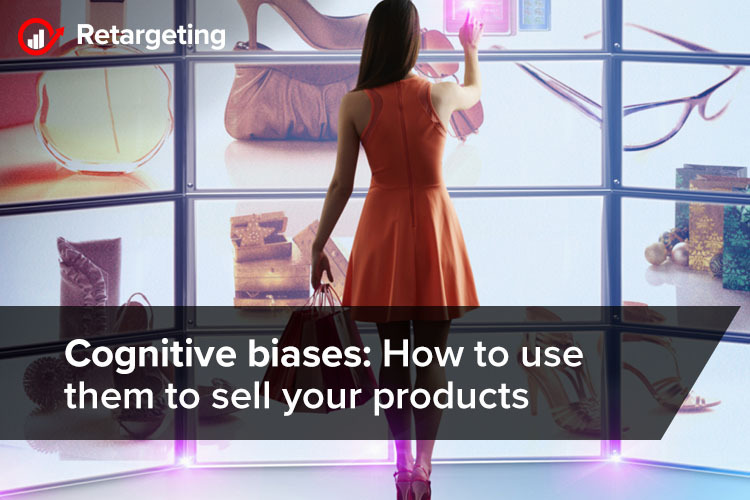 We all want to believe that we are logical beings and we take logical decisions, especially when it comes to purchasing decisions. However, no matter how rational and analytical we try to be, to some extent emotion always influences our decisions. Psychologists refer to these emotional factors in our decision-making processes as cognitive biases. Do you want to hook people and get them engaged, build brand awareness, increase your market reach and drive sales? Then there’s no better way to do that than with a video! 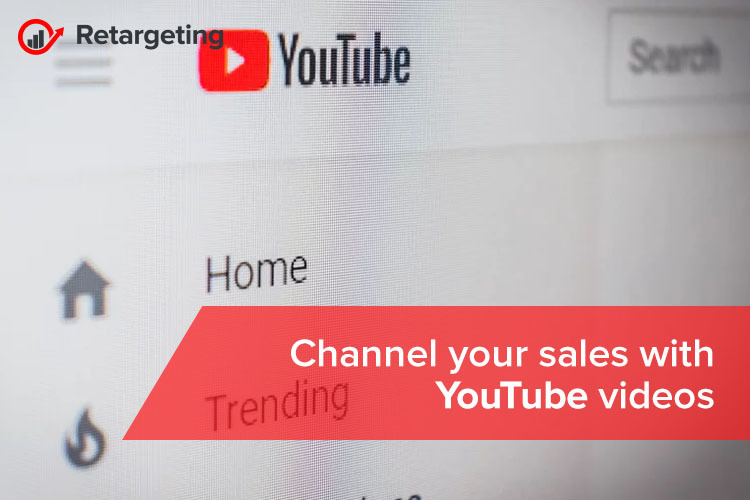 And without a doubt, a YouTube channel is the best way to get video in front of an audience. 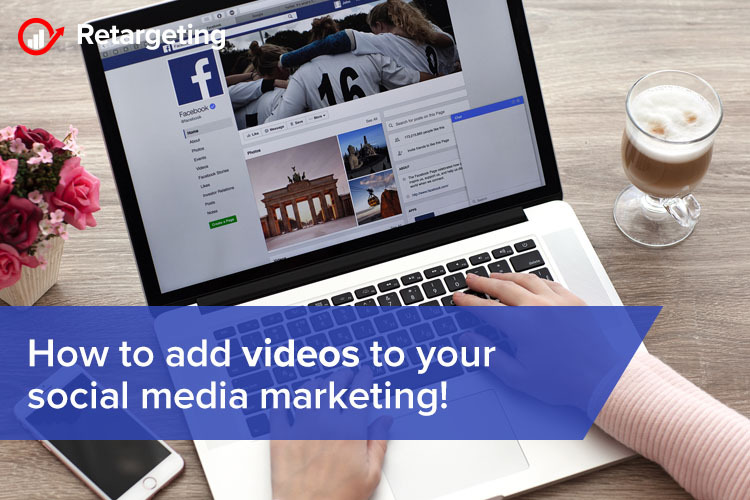 How to add videos to your social media marketing! 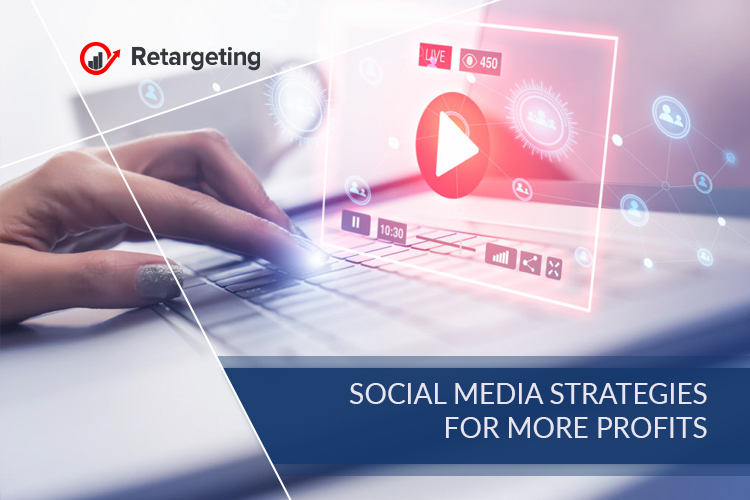 Do you want to refresh your social media marketing? Do you want to offer your users a highly engaging way to interact with your brand and company? Then it’s the time to consider using videos on your social media accounts! Attention grabbers without talking about your products! The world is a crowded place, filled with competitors all trying to get the attention of the same audience. It’s getting harder and harder to differentiate yourself from others in the same field doing the same thing. What can you do as a business to stand out over your competitors?